Program started in the morning with first session dedicated to Gastroenterology. Final year student Hafiz Waqar recited verses from Holy Quran. 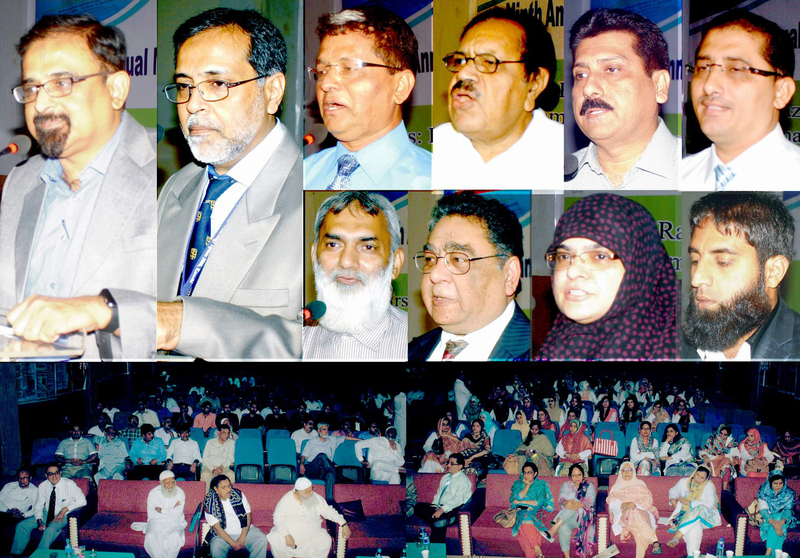 The seminar was moderated by Professor of Medicine Dr. S Zafar Abbas. 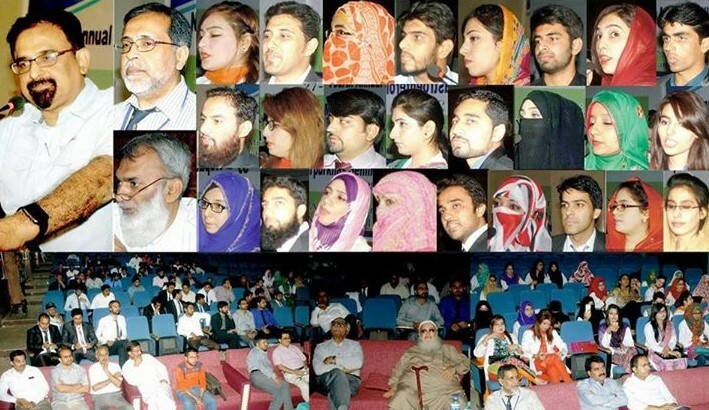 He wecomed senior Medical students and doctors of all levels at Muhammad Medical College as well as senior physicians from Mirpurkhas and nearby tows and cities, who attended in large numbers. Prof Zafar Abbas then described the programme ahead, and threw light on the importance of holding such academically important programmes at teaching institutions regularly, which are different from routine academic activities. 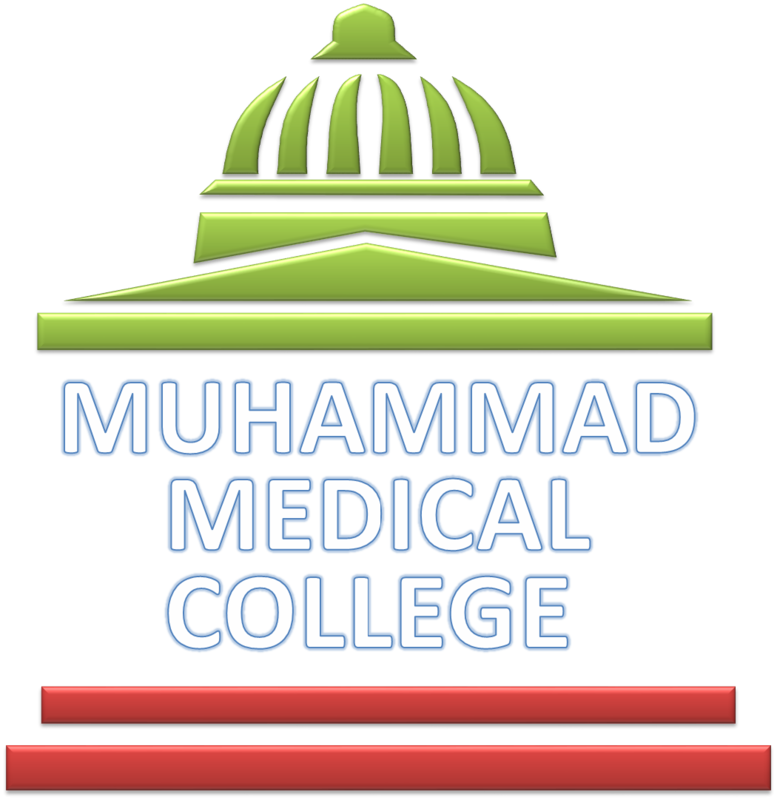 First speaker was Dr Akram Bajwa, Assistant Professor of Medicine and Gastroenterology at Muhammad Medical College. He gave an overview on Gastro-Oesophageal Reflux Disease. He went through the details of its causes, and put particular emphasis on dietary factors. Dr Abdul Qadir Khan then gave a talk about infection caused by the germ Helicobacter pylori and its various clinical manifestations. He discussed the role of endoscopy in digestive diseases caused by this organism. Professor Noor Muhammad Memon then educated the audience on various aspects of Chronic Constipation. With the help of international guidelines, he explained the differences between this condition and that caused by Irritable Bowel Syndrome, and said that the proper management depended on clinician’s ability to differentiate between the two conditions, and then treating them accordingly. The section on Liver diseases then commenced. Professor Syed Zafar Abbas gave a lecture on Decompensated Liver Cirrhosis. He explained the causes of liver diseases, and the importance of correctly diagnosing cirrhosis and its complications.  With the help of various picture slides he discussed the various aspects of this condition, and their management strategies. Professor S Razi Muhammad then discussed various myths in Medicine, particularly in the field of surgery and explained the importance of using evidence in the practice of Medicine. He showed various examples of how in the history of Medicine, including present days, and particularly in Pakistan doctors sometimes do not use their mind and also do not base their practice on evidence. They often resort to what they had been taught several years ago, and do not update their knowledge. As a result, many times they end up using wrong treatment, at the cost of expenses and implications borne by patients – both clinical and financial. Professor Beekha Ram of Liaqut University of Health and Medical Sciences talked about Chronic Hepatitis virus C. His talk was centred mainly on new treatment updates. He expressed concerns that the common practice these days has meant that non-specialists are using new medicines with no concept of adhering to guidelines of their use. He said this results in disappointing results of treatment, and poses risk of developing resistant strains of virus in future to currently available drugs. Last 2 weeks at MMC had seen an intensive course in Gastroenterology and Hepatology, which ended in a quiz competitionon 26thApril 2016. Final year medical students had an active participation in it. Those who secured distinction marks in the quiz were distributed cash prizes, certificates and shields in this seminar. First prize went to Hafsah Iqbal , Second to Tenzila Ashraf and Third to Hira Jabeen. Some other students who had performed exceptionally well were also given awards. All groups of students who had and made oral and poster presentations on various medical topics were also given awards. This was followed by concluding remarks by Professor Syed Razi Muhammad. He pointed out the salient features from all talks and emphasized upon the importance of holding such high quality national seminars in remote areas like Mirpurkhas. He stressed upon the students to strive and become good human as well as a good doctor. He thanked the audience and the speakers who had travelled long distances to participate in this seminar. He also expressed his thanks to all the pharmaceutical companies who sponsored this seminar. All the guest were given traditional Ajrak , Shields and all participants were awarded a Certificate of attendance. The seminar ended by providing lunch to all participants.